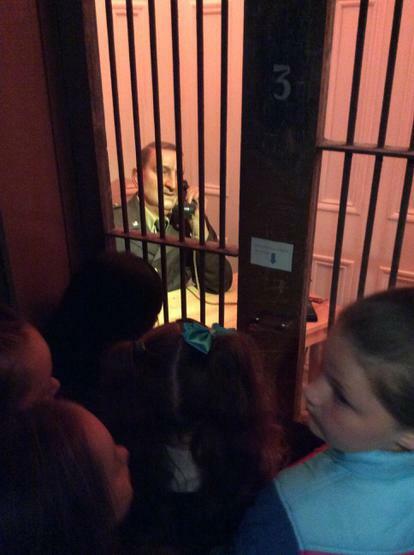 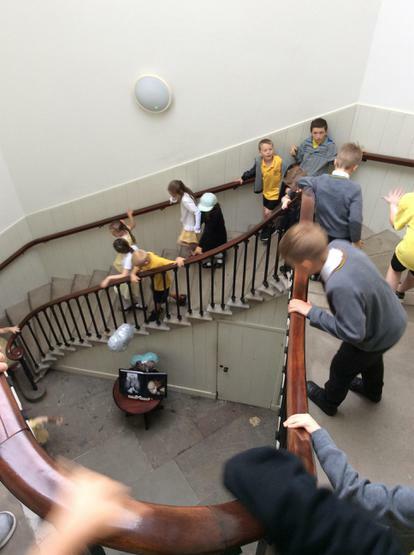 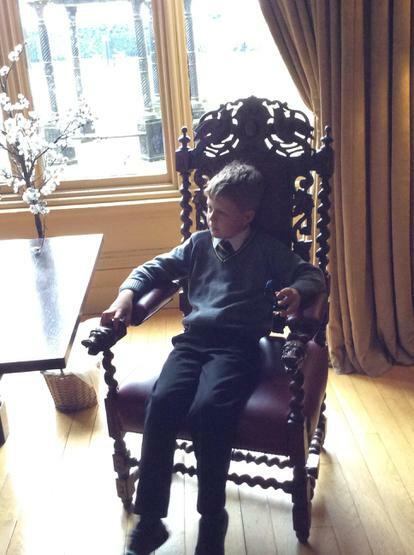 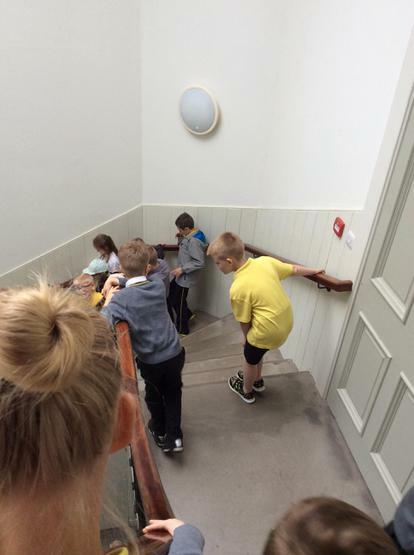 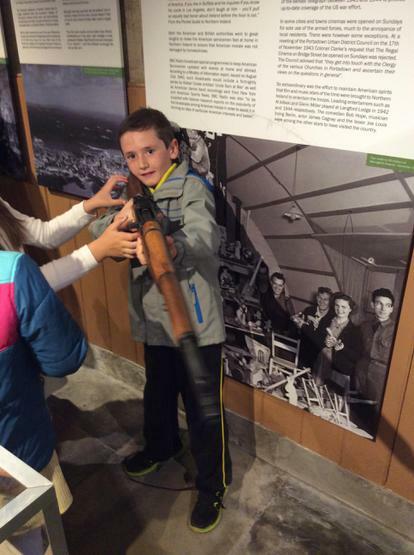 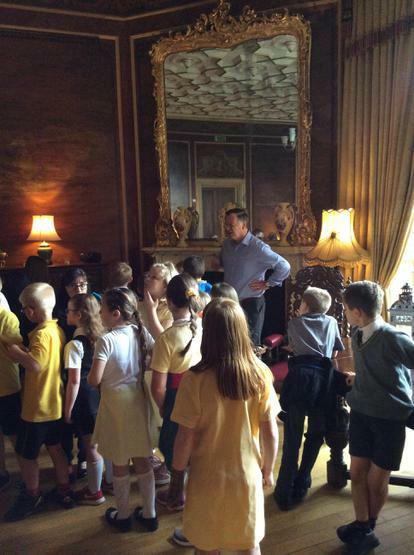 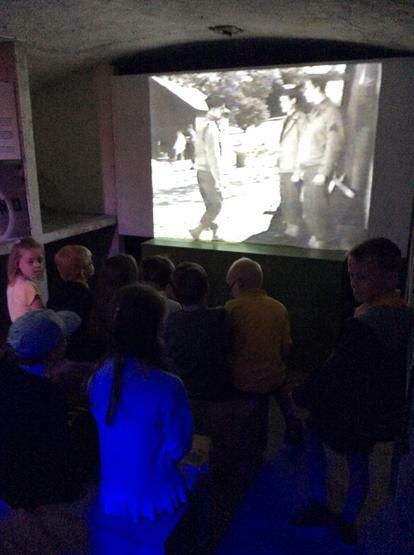 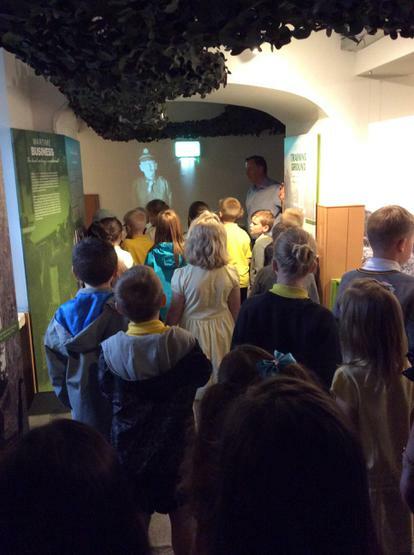 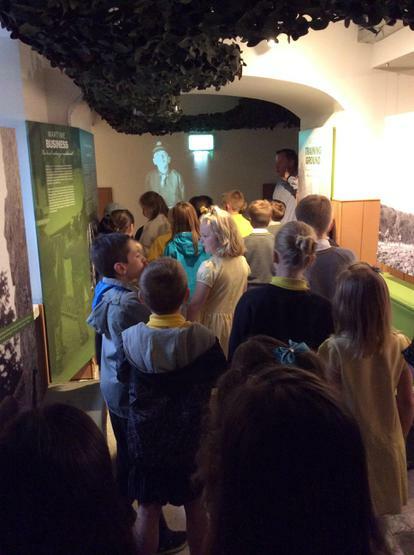 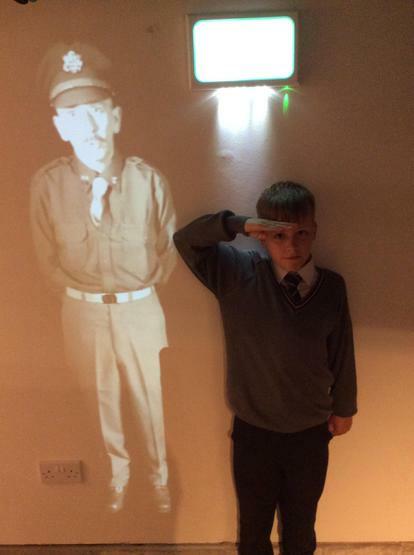 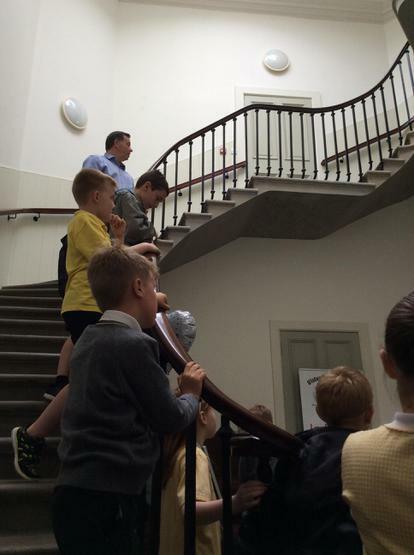 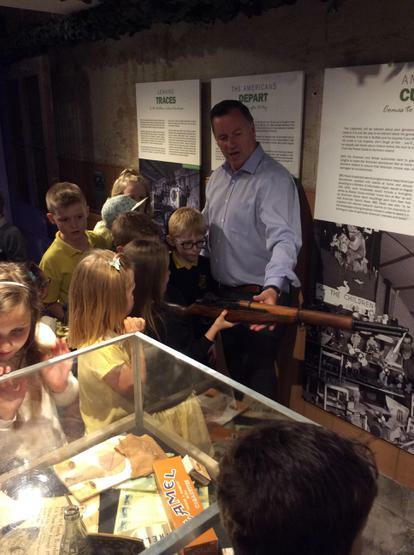 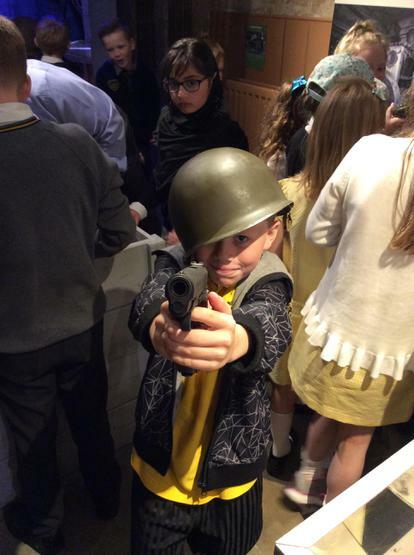 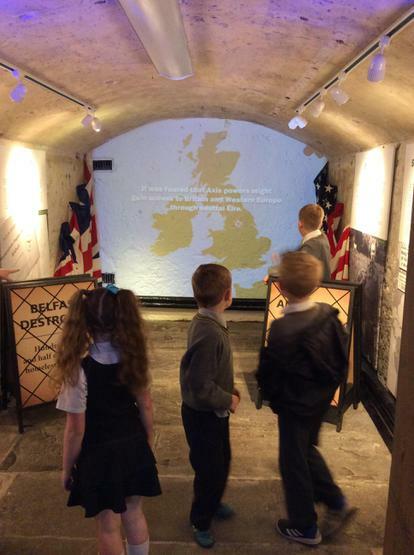 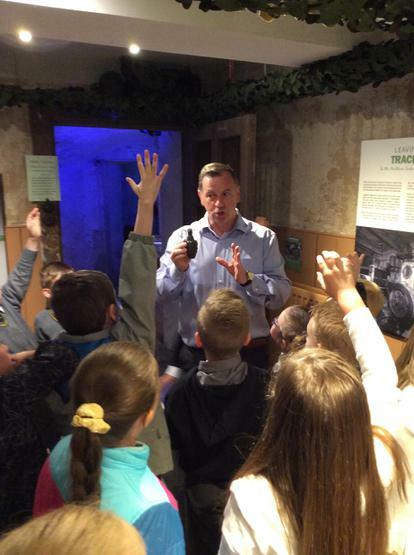 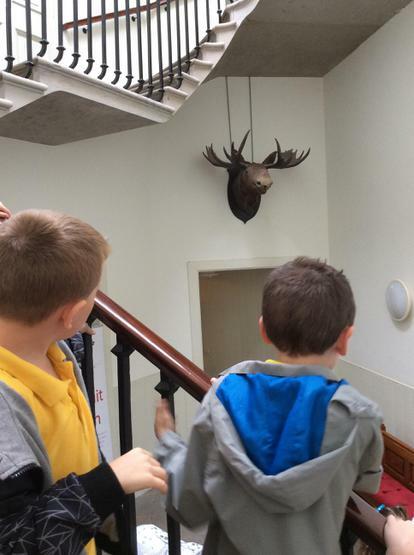 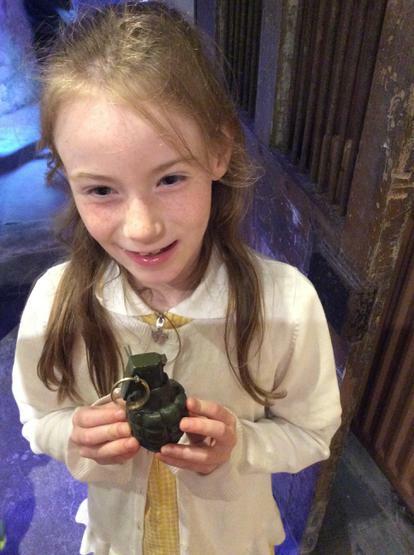 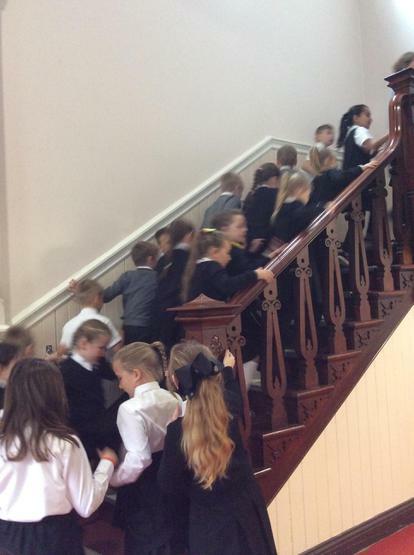 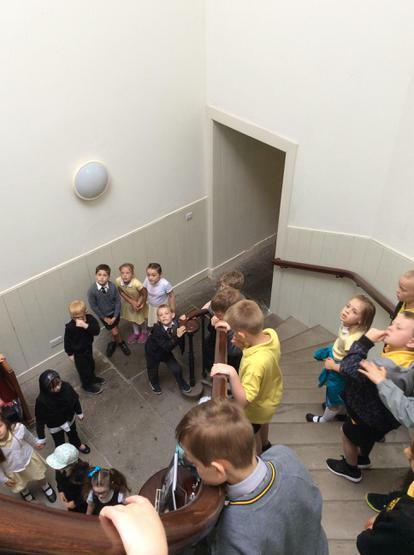 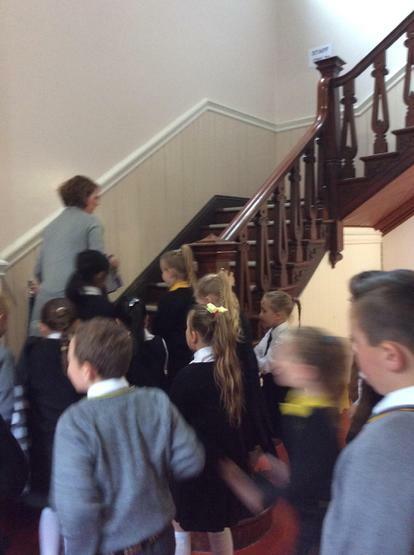 P4G and P4F visited the WW2 exhibition at Brownlow House. 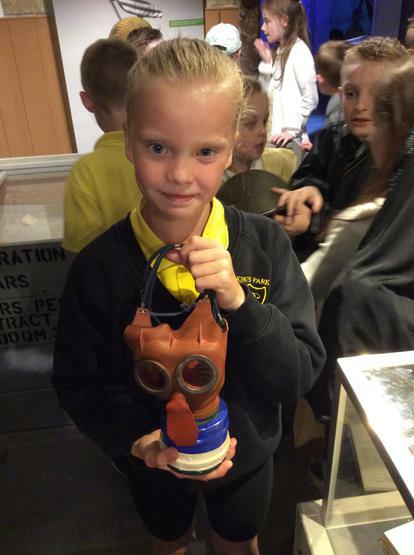 We had a brilliant time! 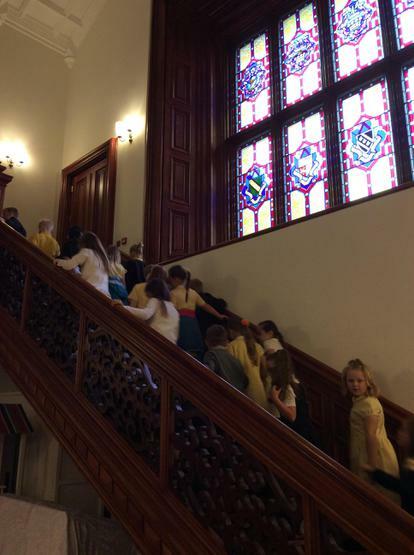 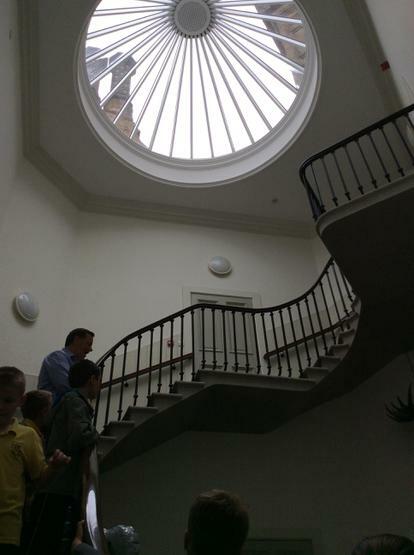 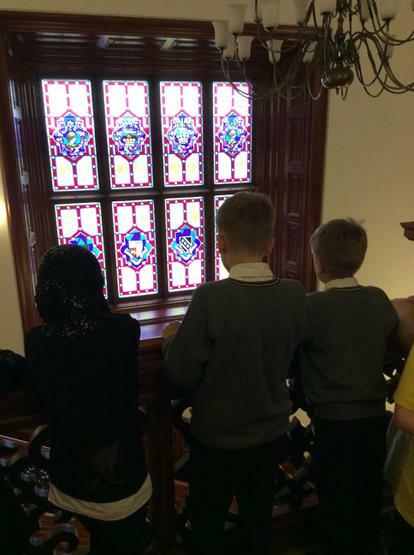 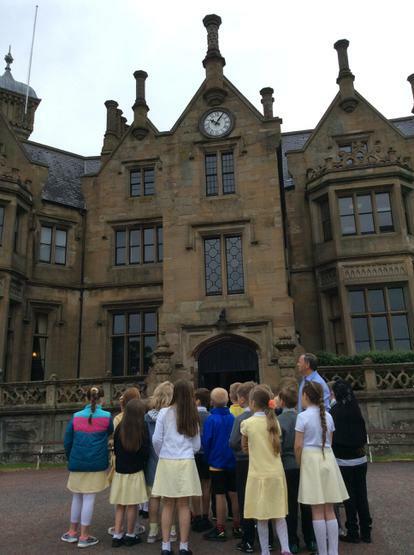 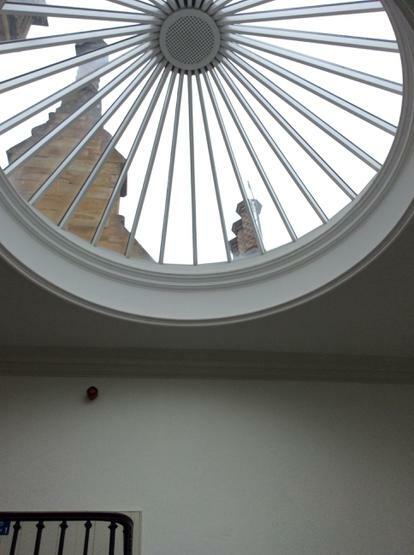 We also got a tour of the House and learnt lots about Lurgan. 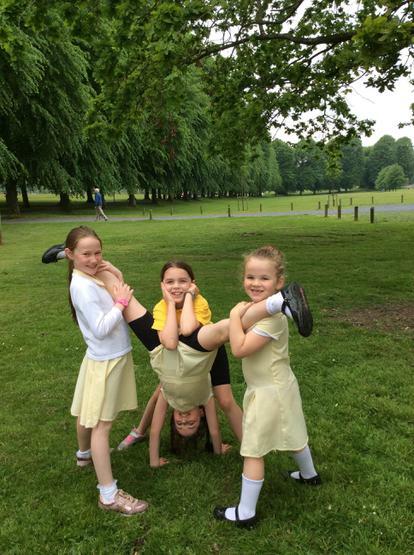 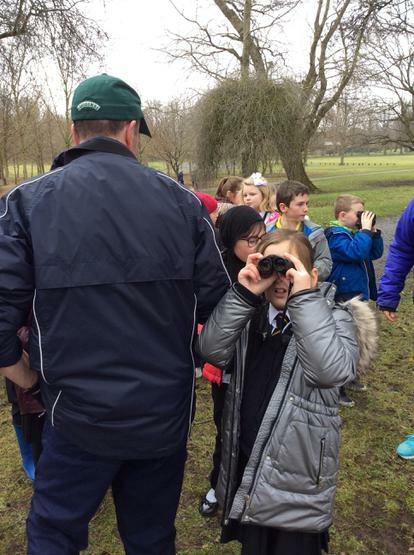 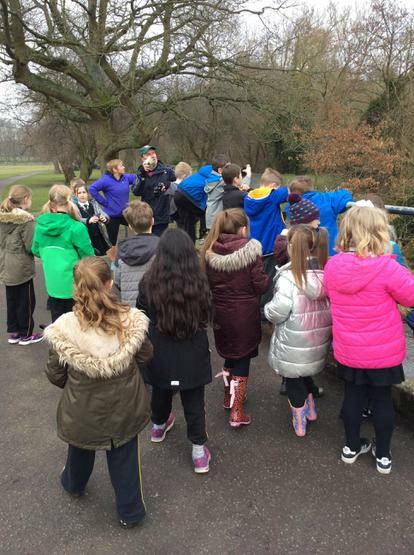 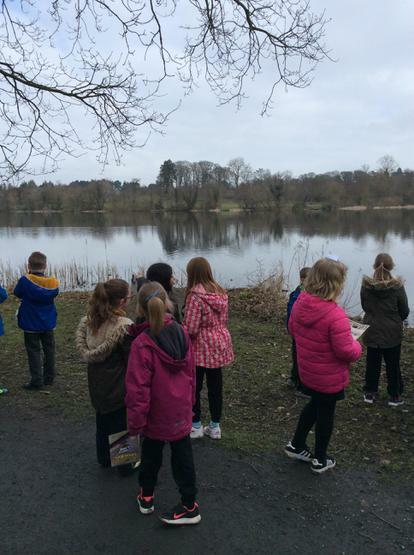 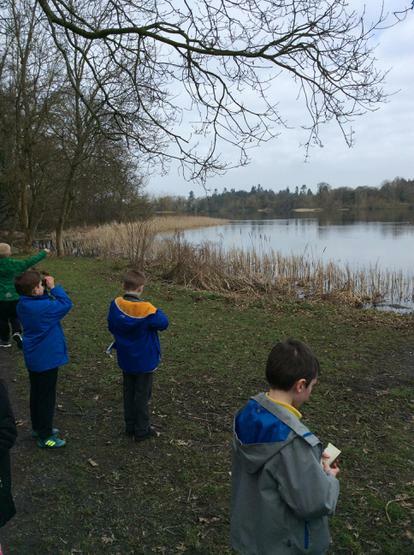 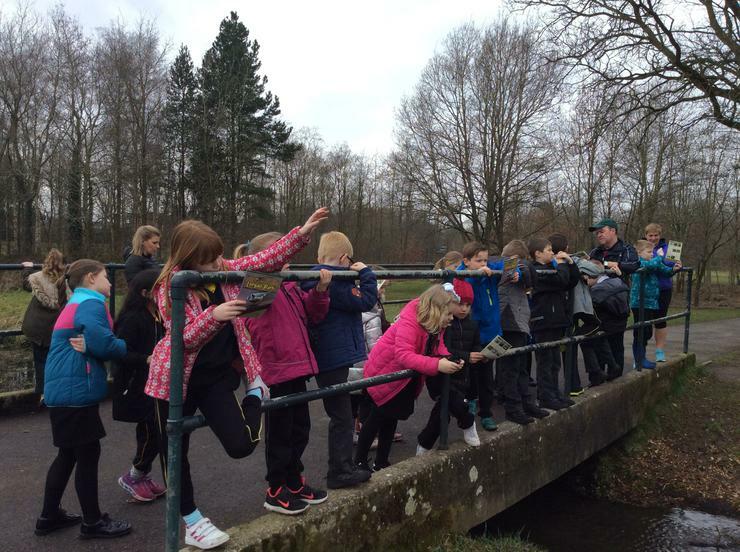 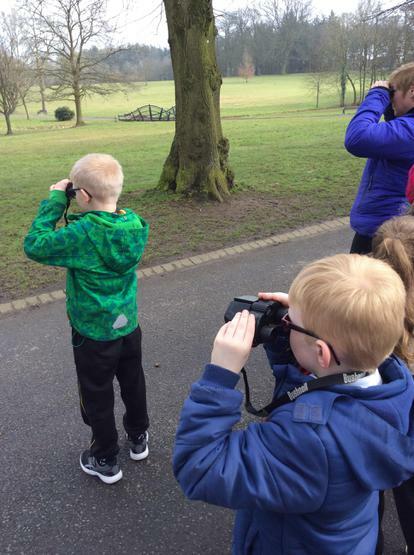 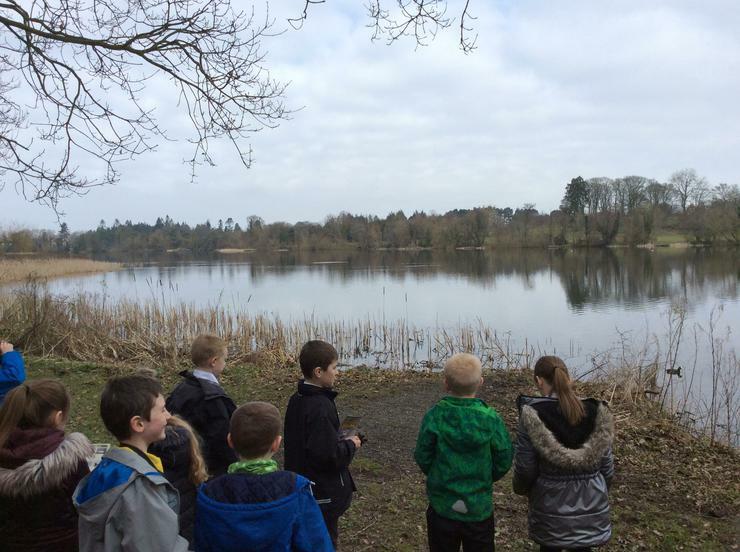 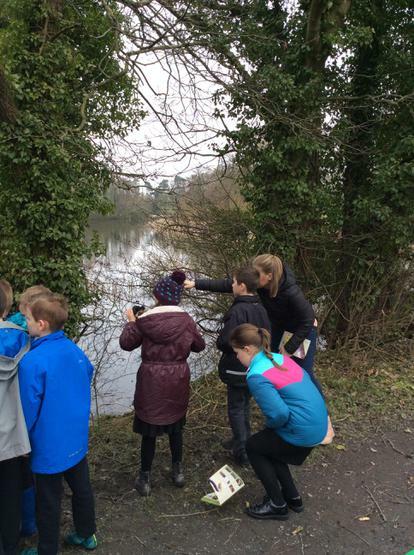 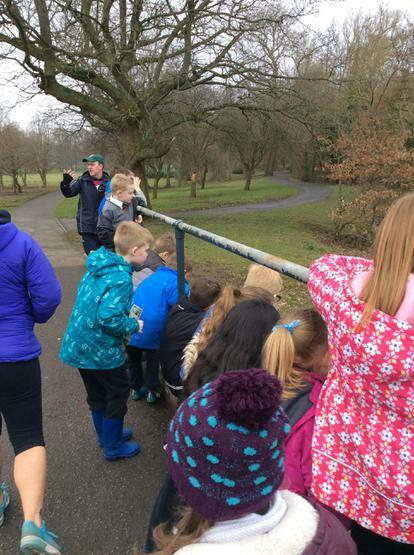 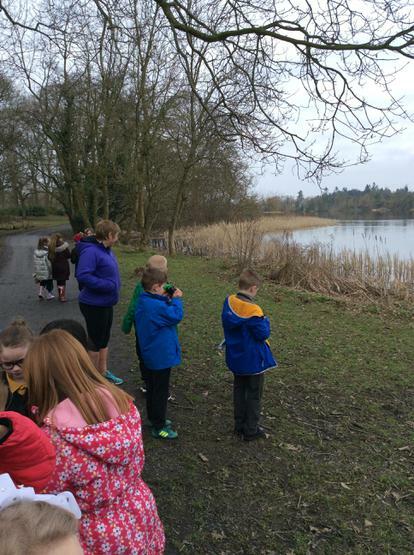 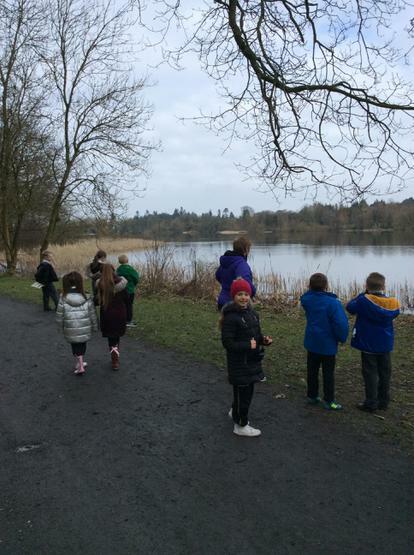 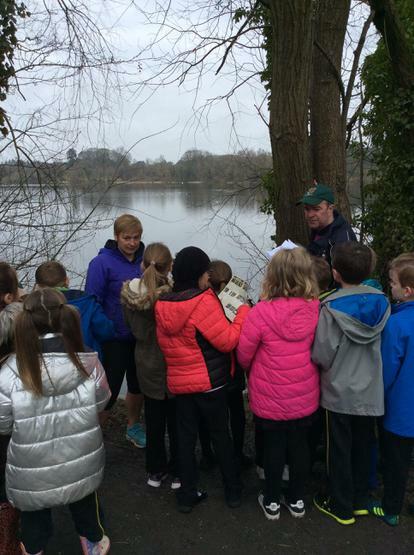 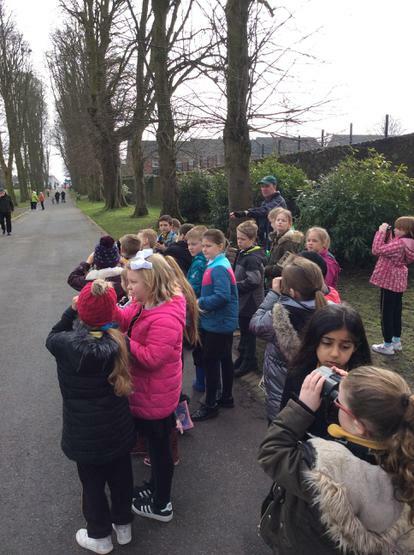 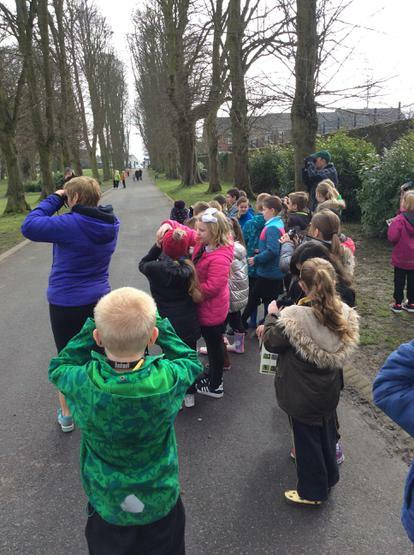 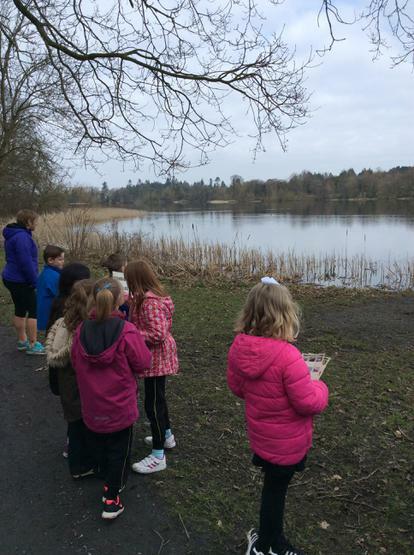 P4G loved going bird watching in Lurgan Park. 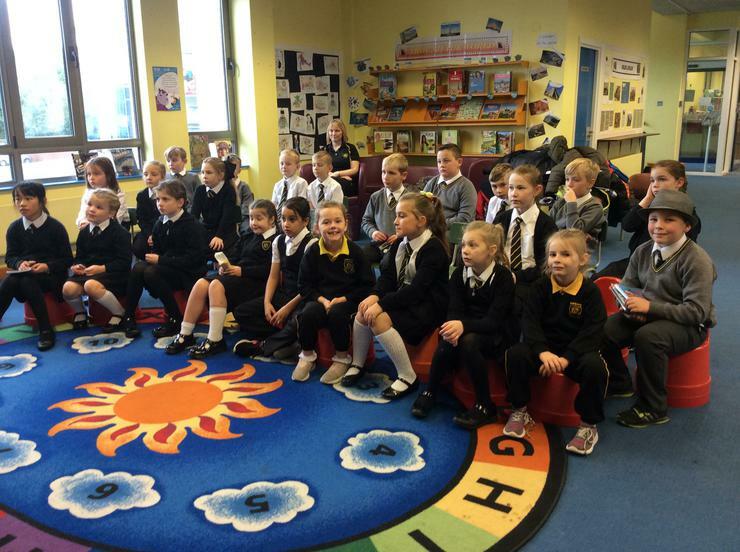 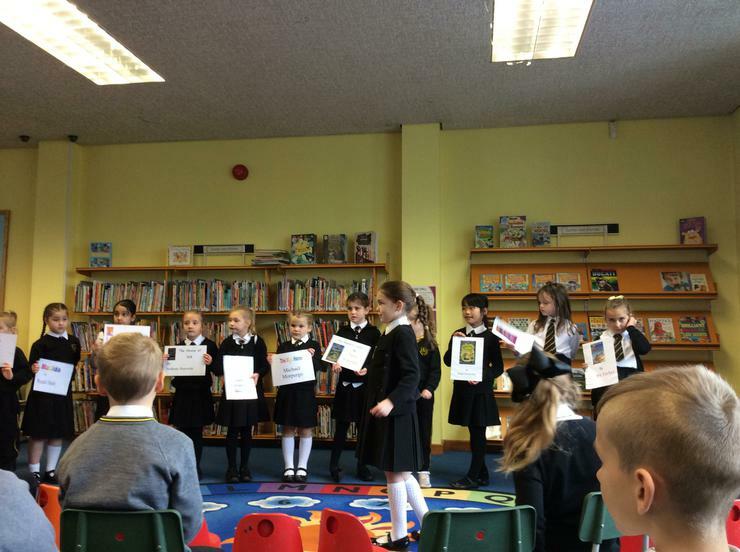 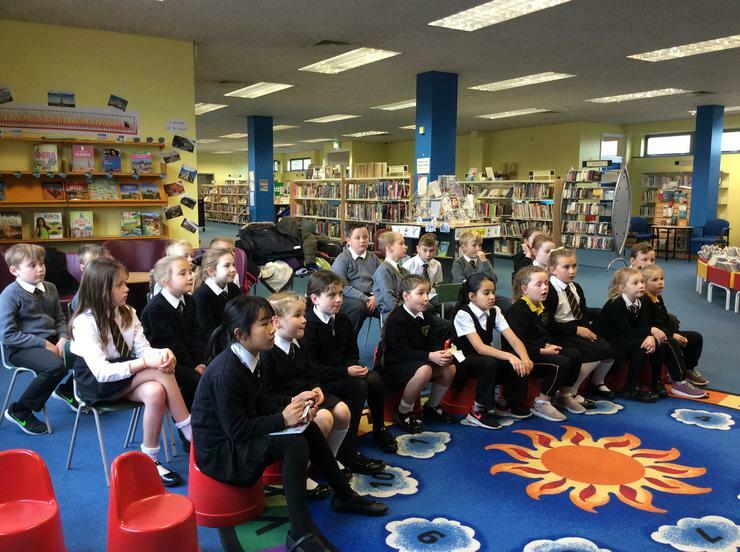 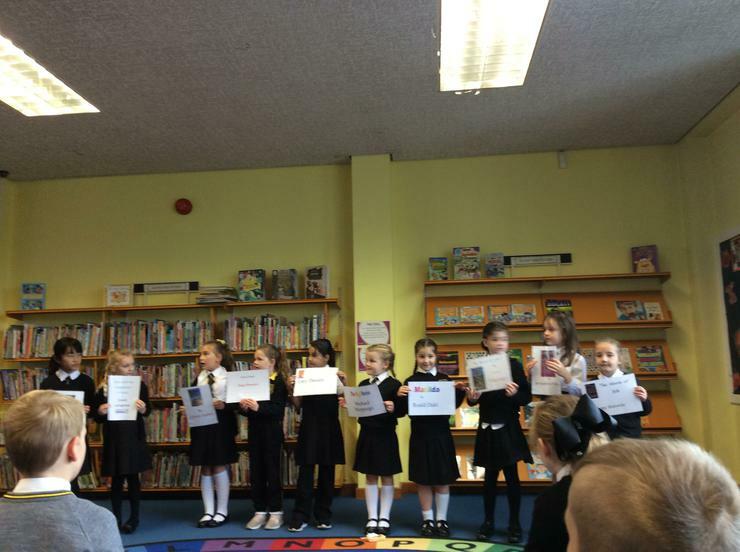 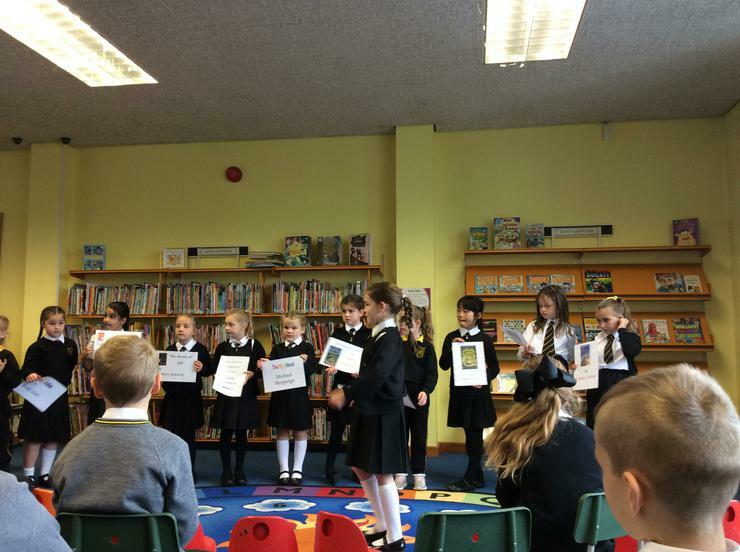 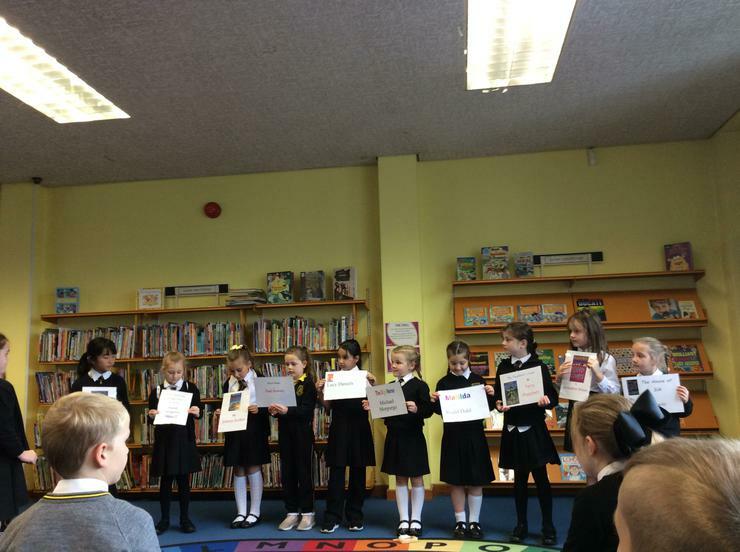 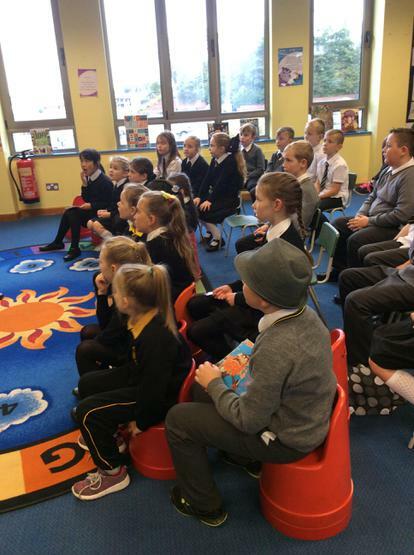 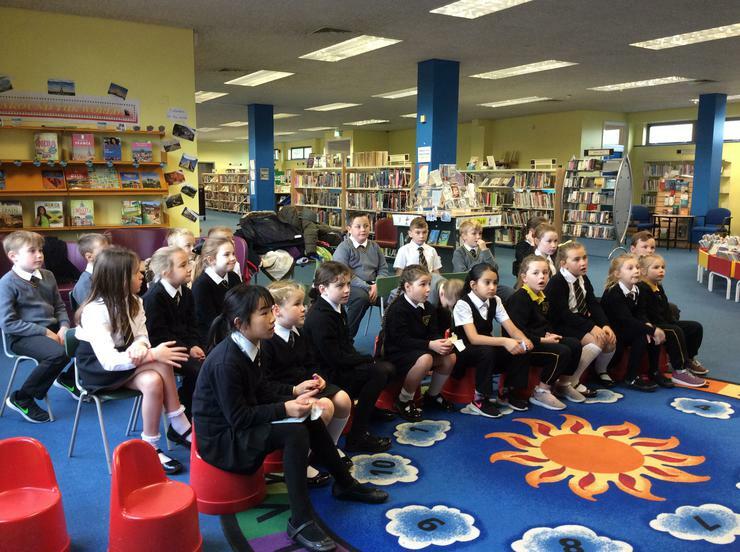 P4G enjoyed their 2nd trip to the library. 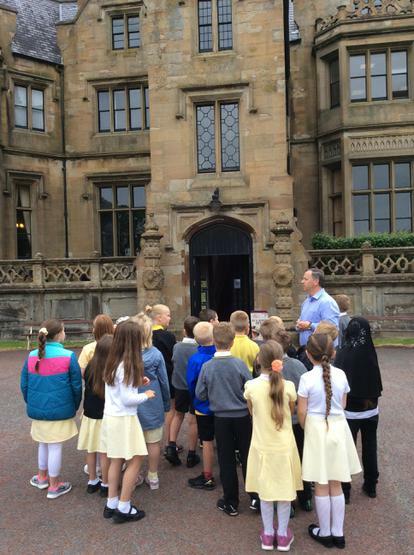 We had to follow the clues to answer the questions about the library.